It is not expected of an employer to wait till such a driver commits an accident resulting in fatalities, the court observed. 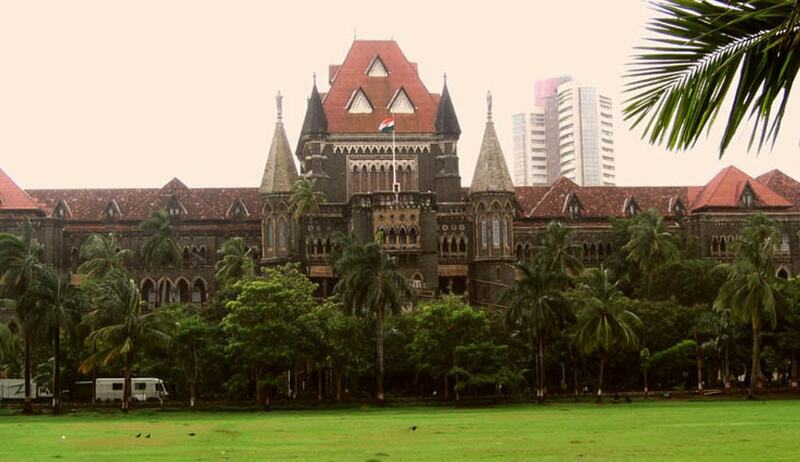 The Bombay High Court has observed that consuming liquor while on duty and performing the function of a driver of a state transport bus is a grave and serious misconduct and it is not expected of an employer to wait till such a driver commits an accident, resulting in fatalities. The bus driver was arrested on the complaint made by the conductor and later disciplinary proceedings were initiated against him. The inquiry revealed that he was guilty of the misconduct alleged and he was awarded with a penalty of reduction of pay by three stages. The industrial court did not entertain his plea and he had approached the high court challenging its order. The court though observed that he deserved to be dismissed, did not order so, observing that it could not interfere with the punishment imposed even if it found that it is disproportionate.